What are the payment methods offered? I do not want auto renewal, what do I do? The auto-renewal system has been setup such that you will receive a notification reminding you about your renewal process when the next renewal is due. 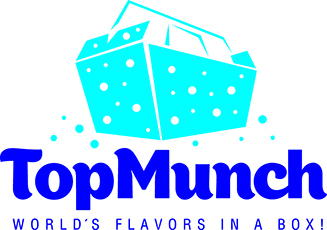 You can choose to not renew at that point by logging into your TopMunch account. Once logged in, go to the list of your active subscriptions and click on Edit. You could then Modify the terms, or cancel the subscription. Then click 'Change'.